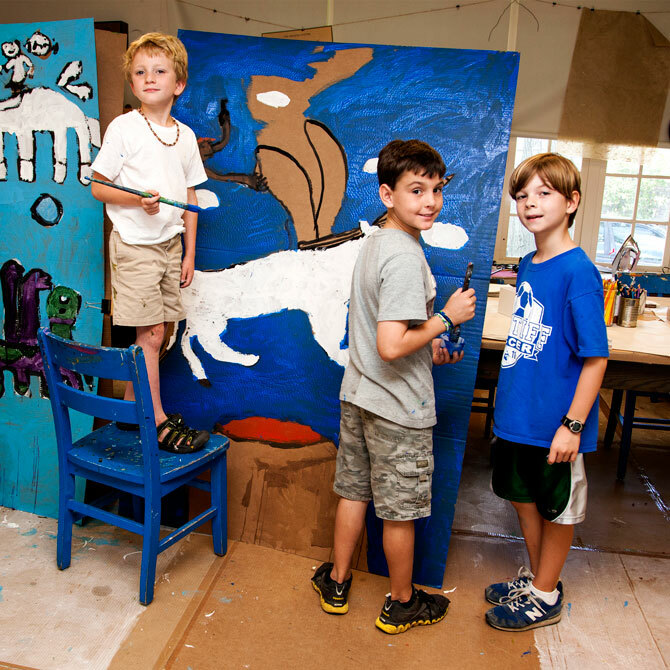 For thirty-six years, every summer, Country Day Creative Arts has transformed children’s lives. Boys and girls, ages seven through fourteen, select five classes from over thirty choices in the visual arts, performing arts, and sports. 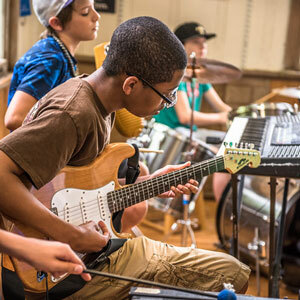 In an environment of mutual respect, professional artists from New Orleans and from around the country guide the natural talents in each young artist to new heights of individual creativity, affirmation, and pride. Through encouragement, support, respect, and accomplishment, children feel their greatness. 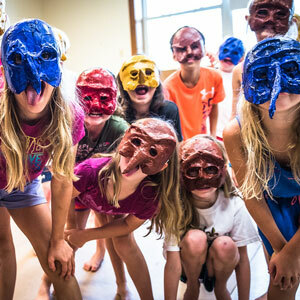 Our curriculum is unique, inventive, and filled with playful energy. Intricate and imaginative projects are designed to immerse each young person in the exploration of their own ideas and creative choices. The daily schedule includes the five classes and two CDCA gatherings: noontime performances with guests and CDCA participants and morning meetings with playful vignettes, birthday greetings, and announcements. 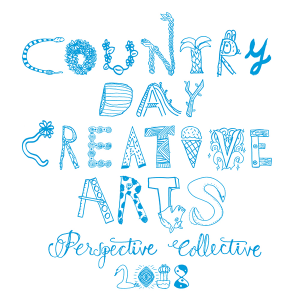 Ultimately, CDCA inspires and challenges youngsters to stretch their creative muscles and funny bones, and to see their own value in a diverse and remarkable world. Young artists celebrate all they have accomplished with a magnificent Arts Festival for family, friends, and the greater community. Visual, performing, and literary arts combine into an extraordinary expression of creativity that bursts from every corner of CDCA. Metairie Park Country Day School is honored and delighted to invite all young people to participate in and experience the unique summer artists’ community that is Country Day Creative Arts. Our online registration system is an easy and convenient way to enroll.